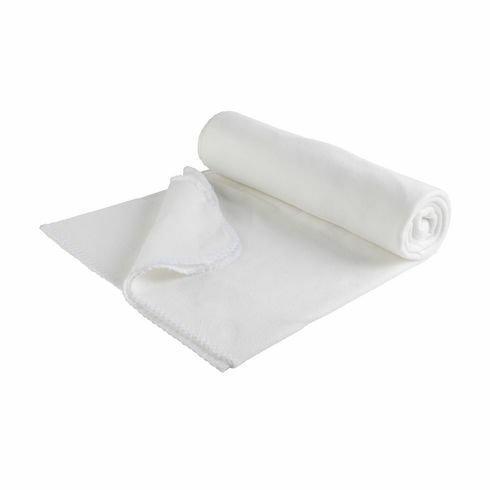 Soft blanket made of 100% quality fleece (200 g/m²) Meas. unrolled 150 x 120 cm. Finished with a stitched edge. In a handy nylon pouch with a drawstring.